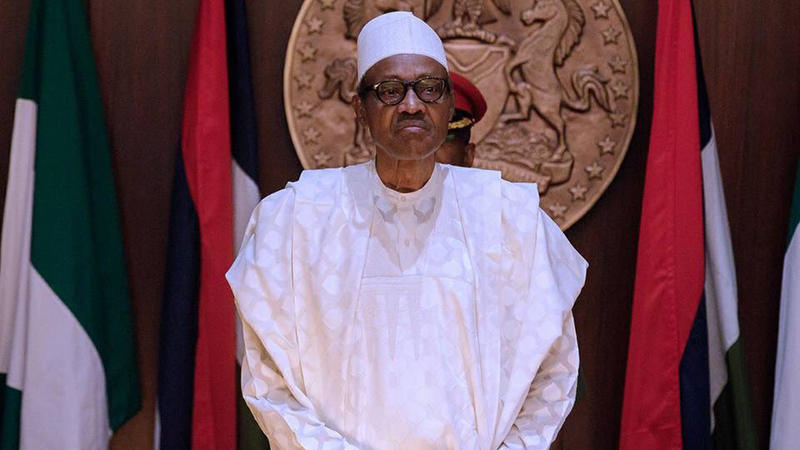 Buhari recalled this year’s budget provisions had been predicated on $45 per barrel by the executive, which the senate had adjusted to $47 per barrel, compared to $70 per barrel this week. The President also appreciated Eni for its upcoming investments in the oil industry, which include rehabilitation of Port Harcourt Refinery and the building of a new one. “In my first coming, all our refineries were working. Port Harcourt used to refine 60,000 barrels per day and it was later upgraded to 100,000 barrels. “Kaduna and Warri were also working optimally and we used to satisfy the demand of the local market. We equally exported 100,000 barrels of refined petrol. “Now, no refinery is performing up to 50 per cent. 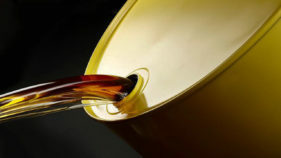 It is a disgraceful thing,” he said.Vella said his organisation has presented a technical proposal to the Nigerian national Petroleum Corporation (NNPC) to rehabilitate the Port Harcourt Refinery and also done a feasibility study on a new refinery of up to 150,000 barrels per day capacity. The oil company also plans to double power generation capacity from its plant in Delta State from its present 500 MW to 1,000 MW, spending $750 million in the process.